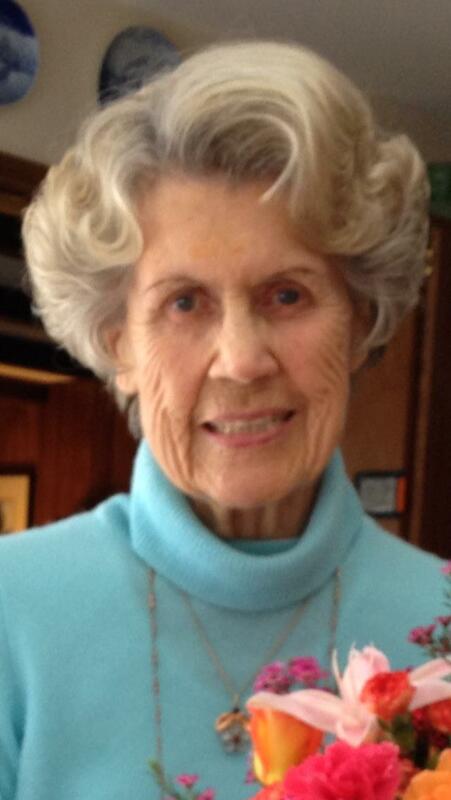 Christa E. (Arnold) Buergin, 91, of Eatontown, NJ, passed away peacefully on Saturday, March 23, 2019, surrounded by family. She was the widow of Lt. Col. Allan A. Buergin, who died on September 4, 2018, and whom she married on March 8, 1952. Born in Munich, Germany, Christa was a daughter of the late Otto and Erna Arnold. After graduating from The Kimberly School in Montclair, NJ, she went on to receive a Bachelor’s degree in Horticulture from Wheaton College, MA, and a Master’s degree in Landscape Architecture from the University of Wisconsin-Madison. Christa was a homemaker and dedicated Army officer wife. The army took her and Allan all over the country including Alaska, Georgia, Wisconsin, and Colorado. They even spent two years overseas stationed in Germany. She was a member of Lutheran Church of the Reformation in West Long Branch, NJ, where she was active with the Altar Guild and Worship and Music Committee. She enjoyed gardening, flower arranging, bowling, golfing and playing cards. Christa also was a member of the Oceanport Garden Club, and entered her arrangements into floral competitions. She is survived by her three children, Curtis A. Buergin, and his wife, Joanna, Cynthia L. (Buergin) Nash, and her husband, Clifford, and Kenneth G. Buergin; and two grandchildren, Elise C. Nash and Daniel L. Nash. In addition to her husband and parents, Christa was predeceased by a brother, Georg R. O. Arnold. A funeral service to celebrate Christa's life will be held on Saturday, March 30, 2019 at 5:00 p.m. in Lutheran Church of the Reformation, 992 Broadway, West Long Branch, NJ, with Reverend Matthew Cimorelli. officiating. Relatives and friends are invited to a viewing on Saturday before the ceremony from 3:30 p.m. to 5:00 p.m. in the church. Burial will be private. The family requests contributions be made in Christa's memory to Alzheimer’s Assn. of New Jersey, 425 Eagle Rock Avenue, #203, Roseland, NJ 07068, Lutheran Church of the Reformation, 992 Broadway, West Long Branch, NJ 07764, or The Monmouth County SPCA, 260 Wall Street, Eatontown, NJ 07724. Ludwick Funeral Homes, Inc., Kutztown, PA, is in charge of arrangements. Memories and condolences may be shared at www.Ludwickfh.com. Leb wohl, liebe Mutter, bis wir uns wiedersehen. I did not know Mrs. Buergin, but I have known her son, Ken, through work for many years. He always spoke so highly of his Morther, and she certainly did a wonderful job of raising him to be a good person. Rest in peace after a worthwhile life and a fine legacy. Christa and Al came to Maintz,Germany with three children. We were in the same US Army battalion and became good friends from the begining. I met and came to know Christa's mother , father and brother and because of that I learned a lot about life and Germany. I came from a military family so over our many years of close friendship Christa and I learned from each other. She taught me German and Germany and I taught her a little about the military.We would walk into the town of Gonsenhiemand spoke only German with the children. What fun we would have. Came home and had coffee and she and I would have German wine.My parents had taught me to reciproccate in kind when we had been invited somewhere Christa helped us have a fondue dinner for our Division Commander and his wife..
Christa introduced me to a German friend,Frau Marges in Maintz. We also stayed friends for life. Our friend,Katy Marges drove me down on the autoban to Christa's mother's house in Munich. No one spoke a word of english but on the drive I learned a lot of German slang. Everyone on the road was a schwinhund if they dared to get in her way. We all remained special friends to the end. My son Stan went to the West Point prep schhool in Eatontown and she and Alan took special care of him and us when we visited. 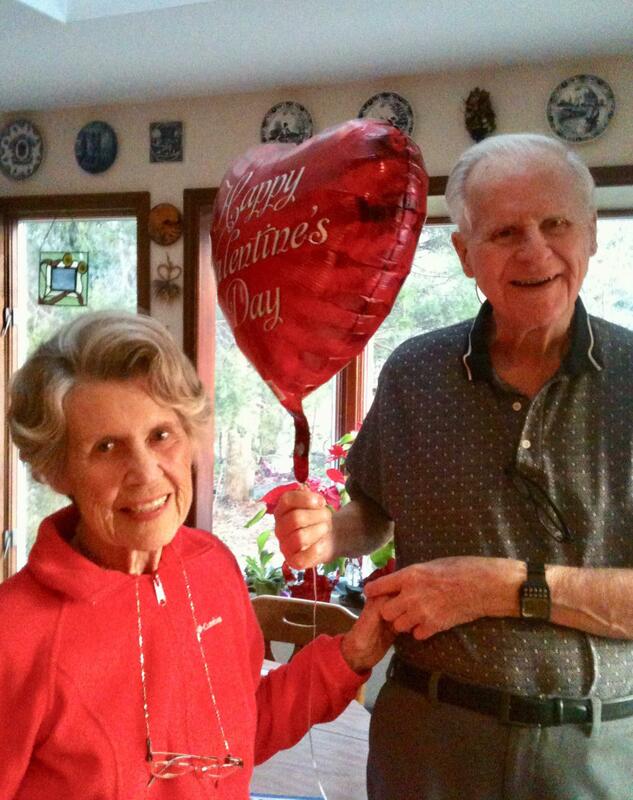 In many of our retirement years we spent the month of February sharing a home in Greneleaf, Florida at a major resort with 3 top notch golf courses.,We played golf almost every day. Fun fun. Every night Christa and I walked and interferred with Alan's donner at seven. She called them forced marches as she got olderbut we werealwaysable to get dinner at 7 so Al would be happy (so many happy fun days.) One day we were going to a luncheon and we stopped to get my car washed. A man came up and asked if we were "city folks" .We laughed and said we were. We were in a car wash in which you get out and do the work yourself. Thank goodness he washed it for us. Christa was blessed with a great family who was with her through her painful and difficult final years. I am sorry to not be able to come to the funeral. My husband is very sick and can not travel. Auf Wiedersehen, Christa. Many thanks for all our memories! Love, Cam and Betty Fraser! Please share your memories of Christa.